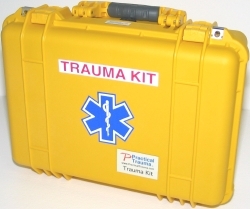 The 285 piece Marine Trauma Kit was originally designed at the request of US Immigration and Customs Enforcement. 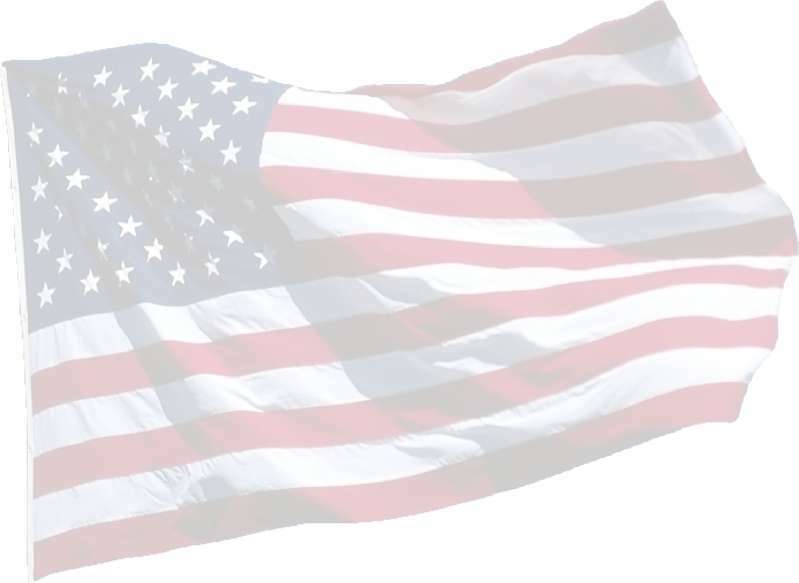 It is intended to be used by non-medical personnel for injuries likely to be sustained in the marine law enforcement environment including minor cuts and scrapes, gunshot wounds, burns, shrapnel wounds, hypothermia and CPR. The primary purpose is to control bleeding until EMS personnel arrive or the victim is transported to a hospital. 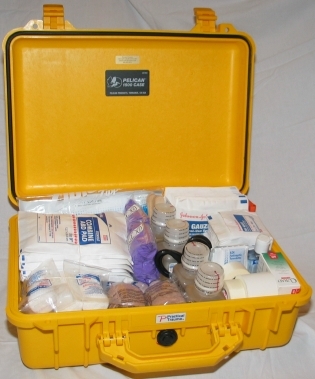 This kit will treat numerous small injuries and contains enough supplies for several rescuers to simultaneously treat five victims with major injuries until the arrival of EMS. The yellow Pelican Protector© case is the world's toughest, unbreakable, watertight equipment case and carries an unconditional lifetime guarantee. The case is 19 W x 14 H x 7 D.